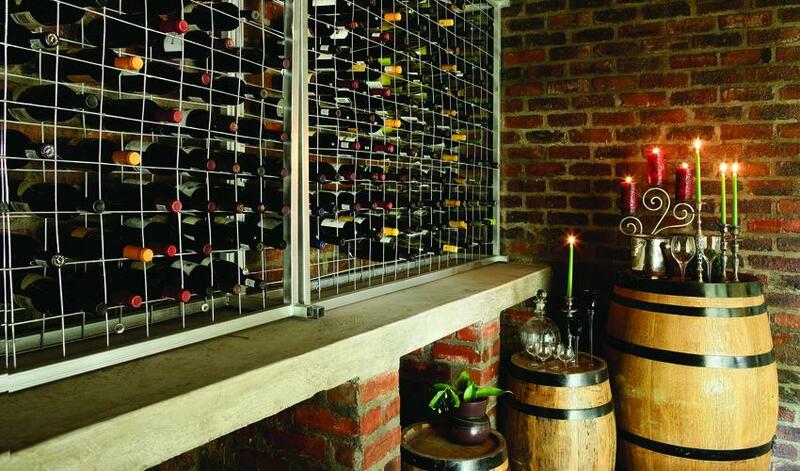 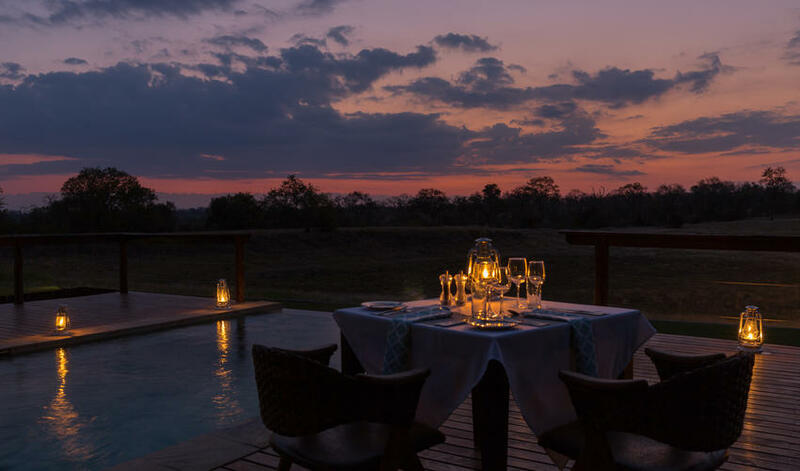 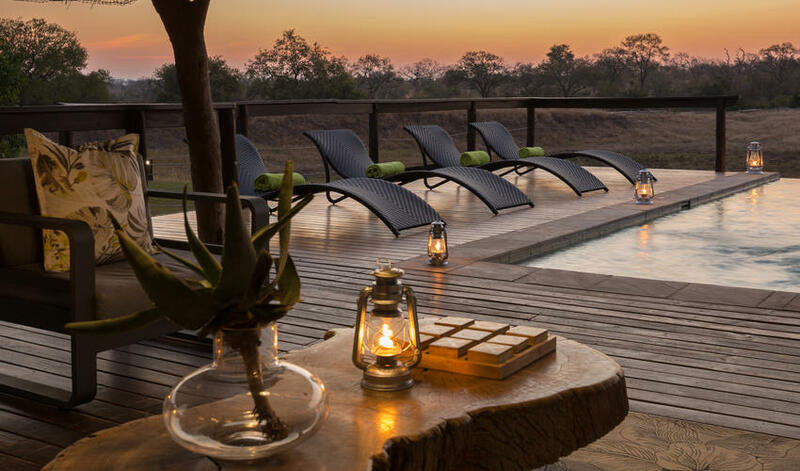 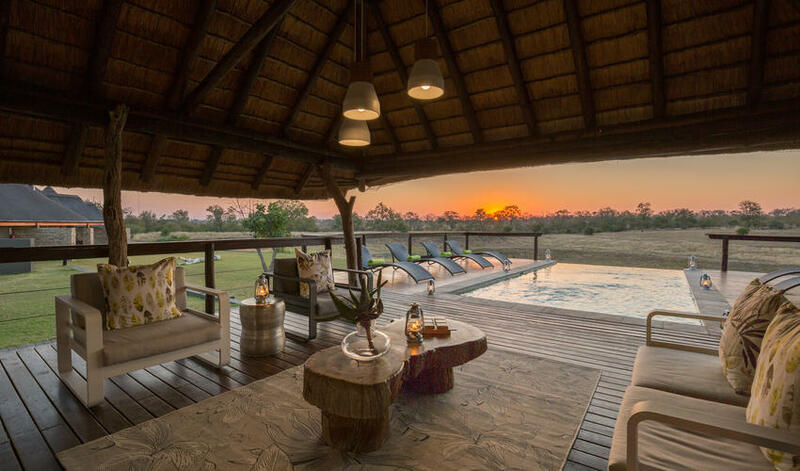 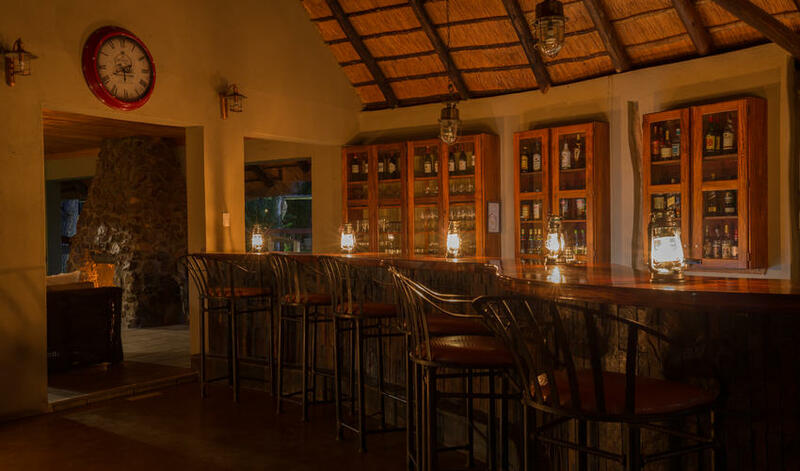 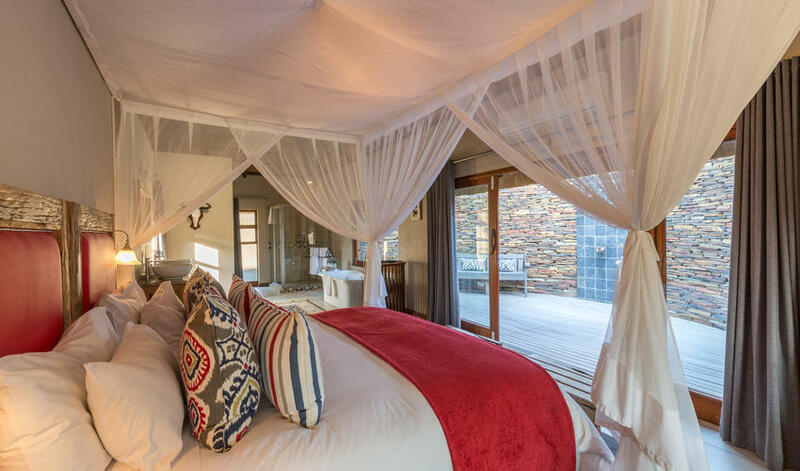 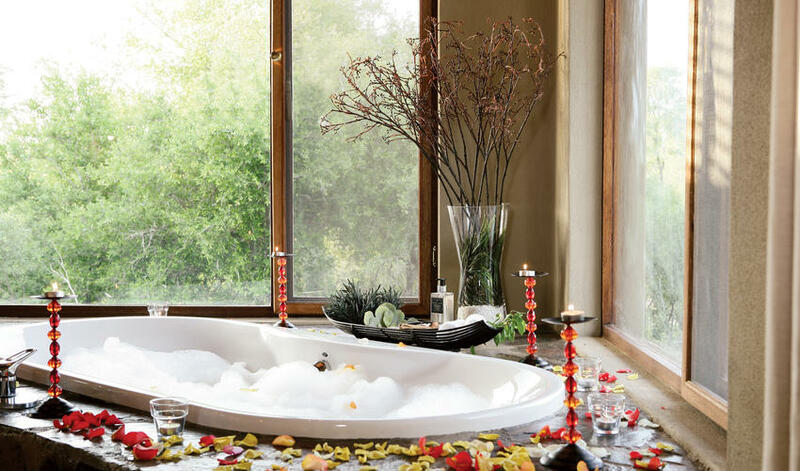 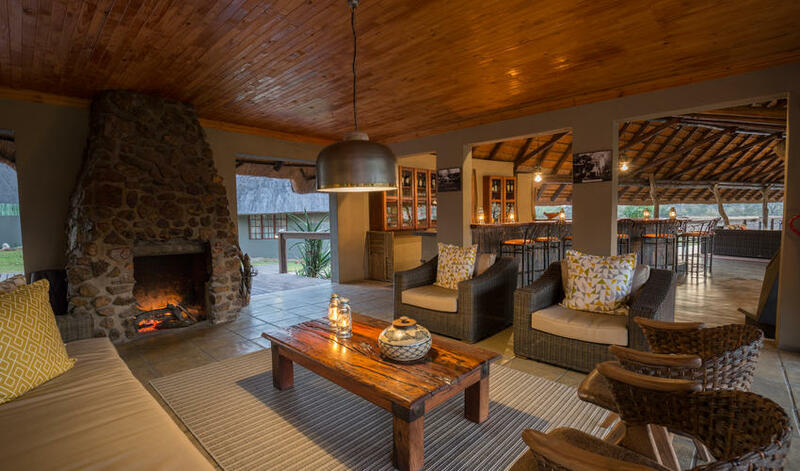 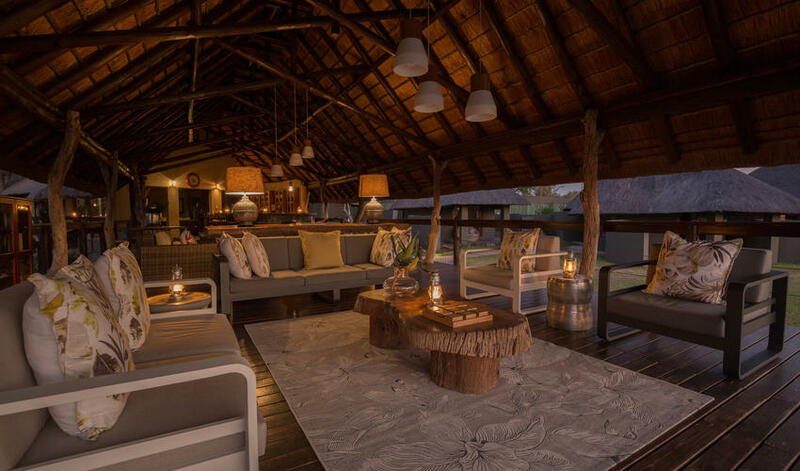 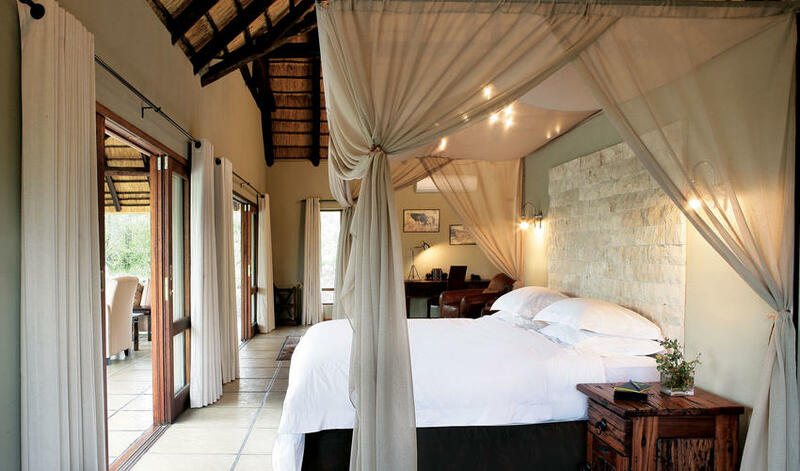 Arathusa Safari Lodge is located in the Sabi Sand Reserve, adjacent to Kruger National Park. 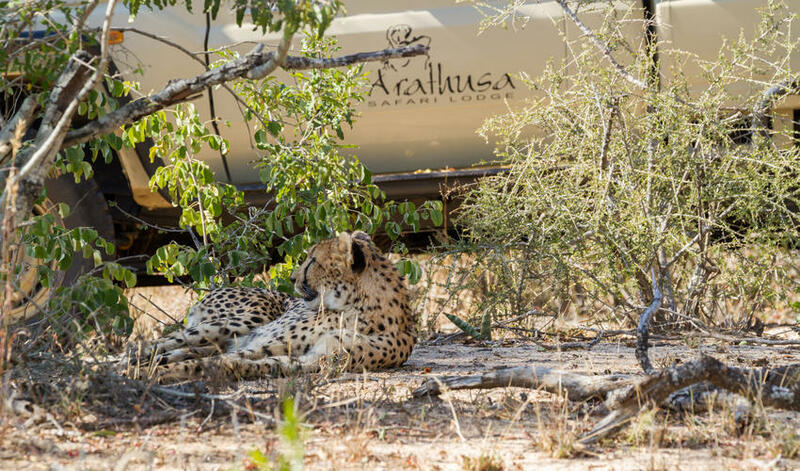 This is a great area for game-viewing and you can expect to see the Big 5 with frequent leopard sightings. 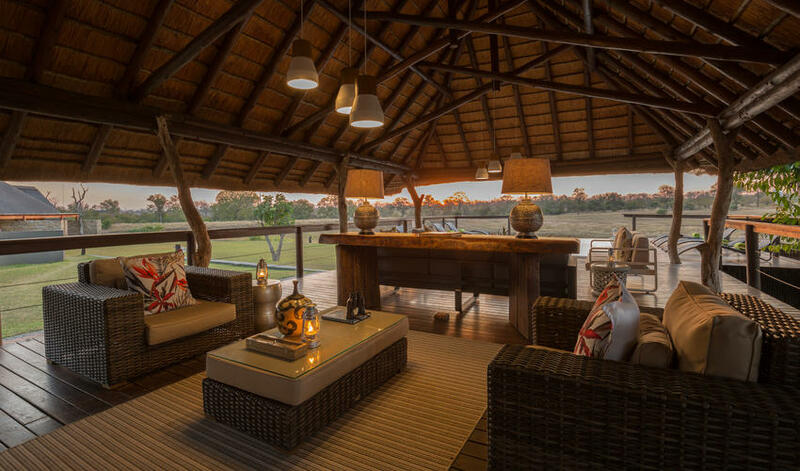 The best time of year in the area is April, May, June, September, and October. 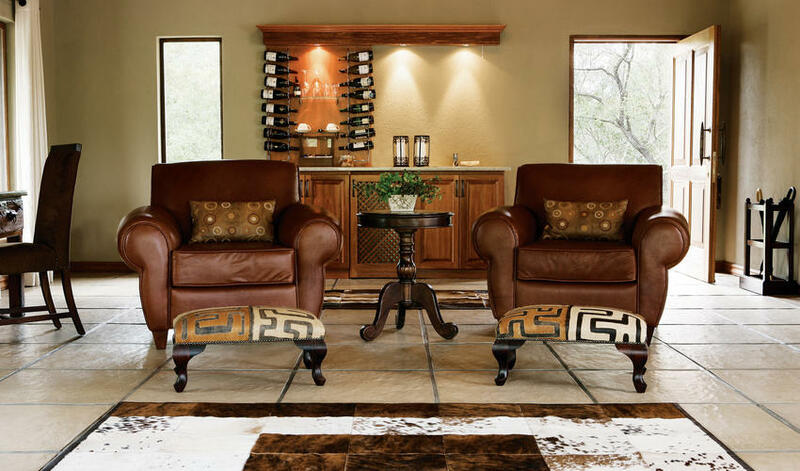 July and August offer good game-viewing as well, but it can get chilly so you'll need to pack layers. 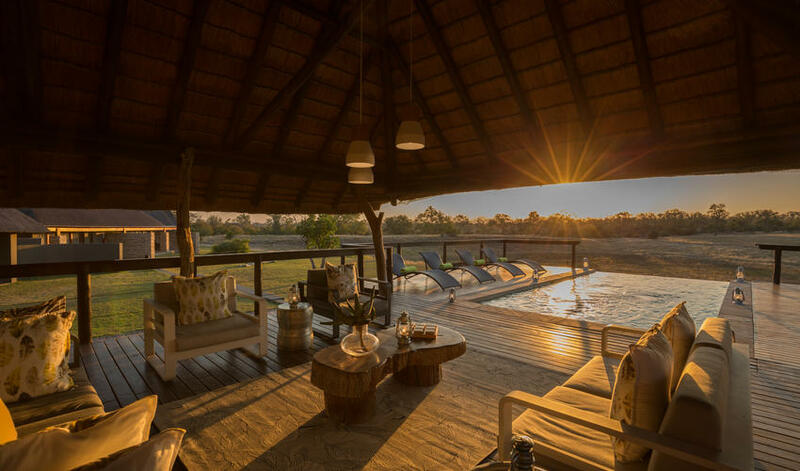 The lodge it situated right next to a waterhole, so you can expect to see game from the comfort of your room or the lodge pool. 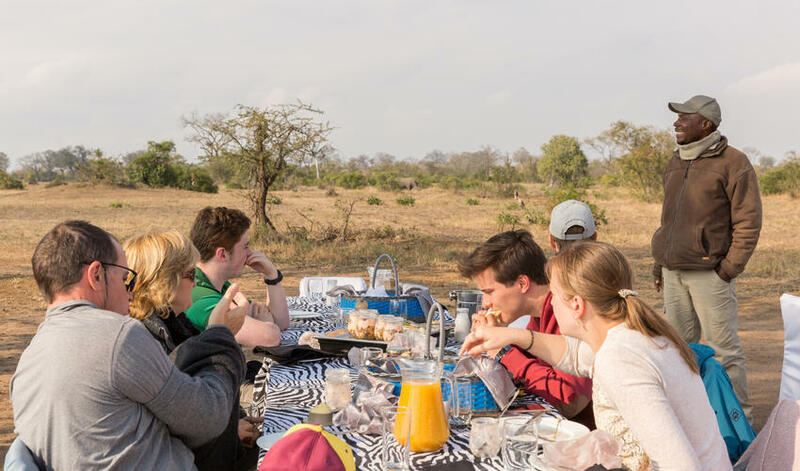 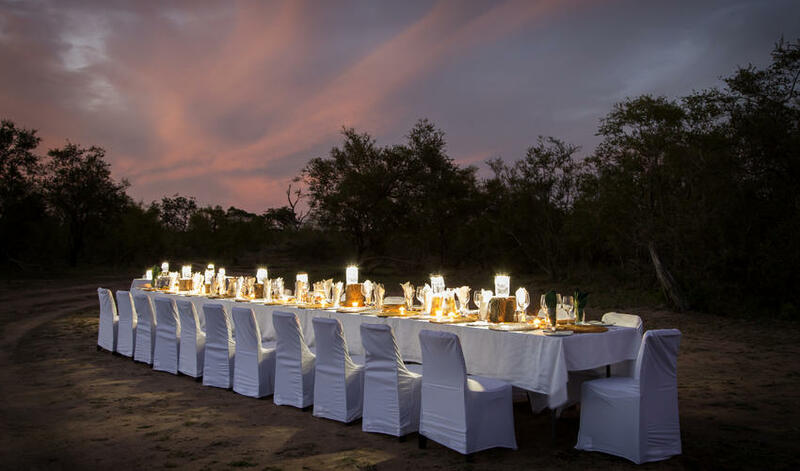 The waterhole also makes a great spot for private dinners. 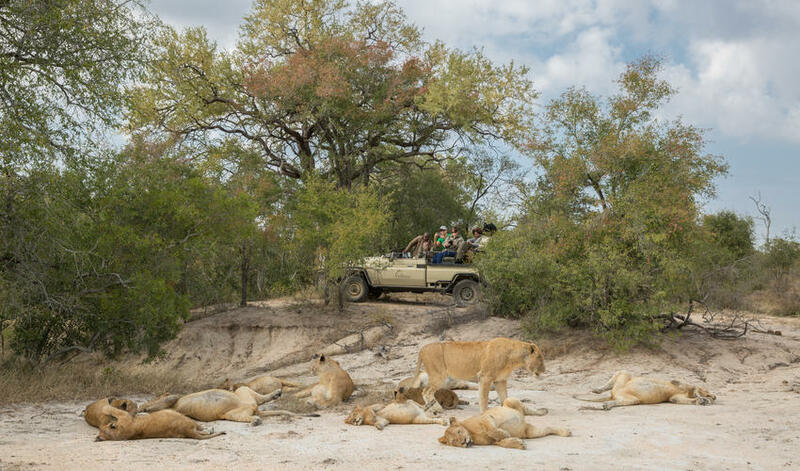 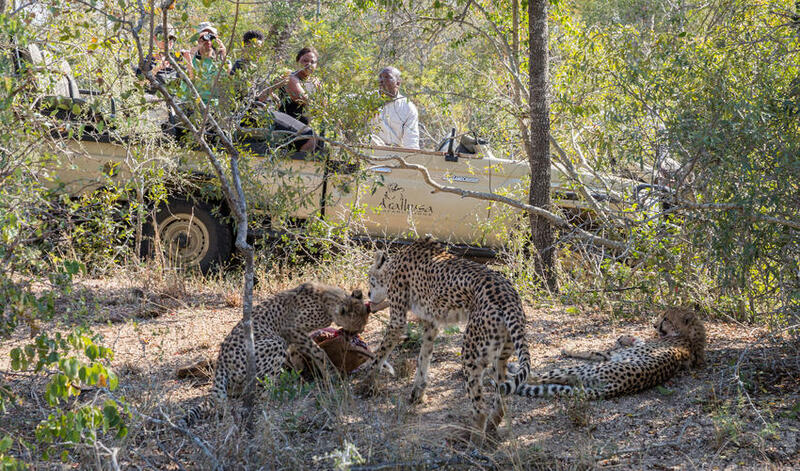 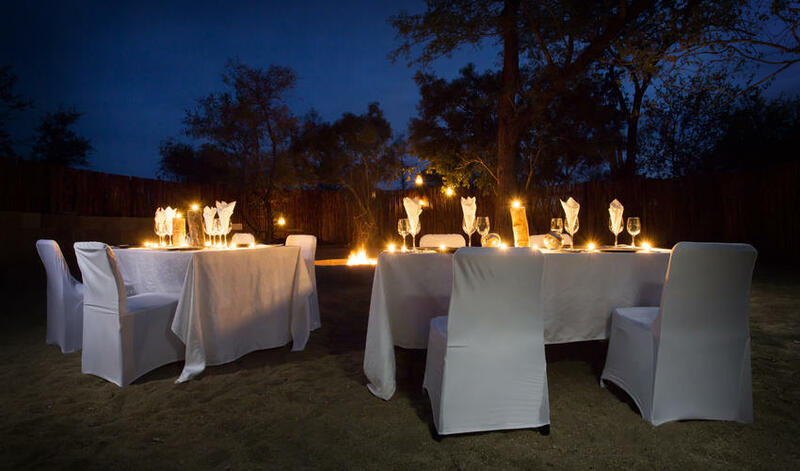 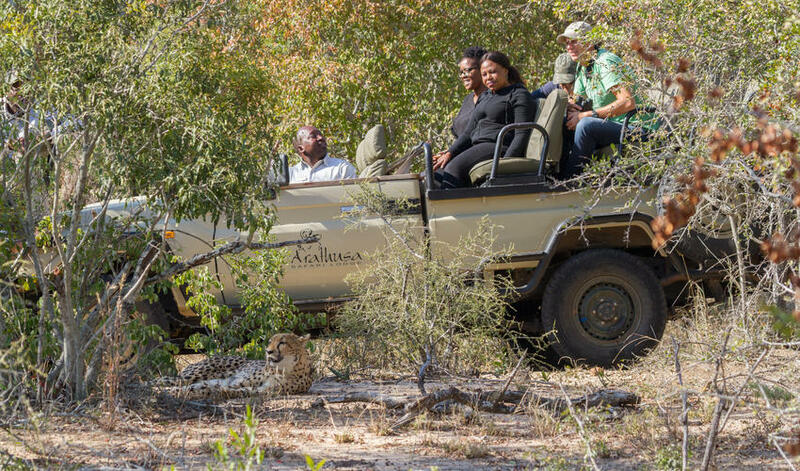 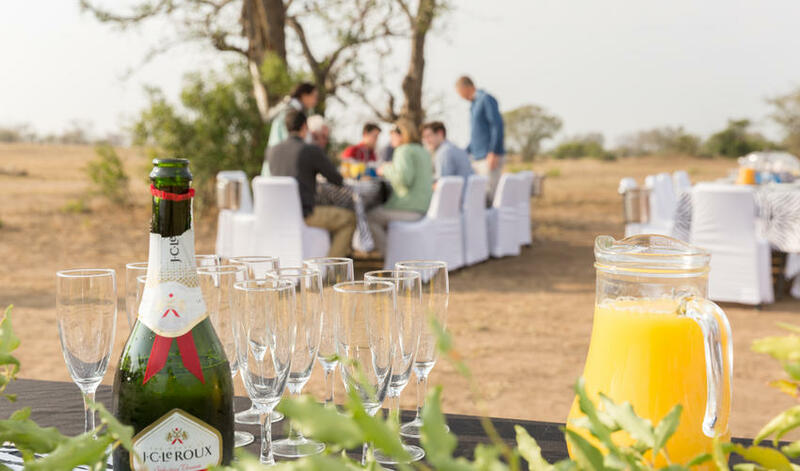 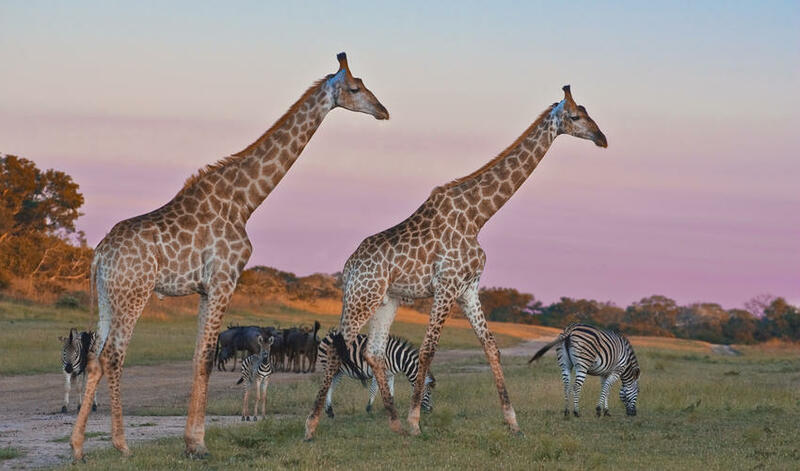 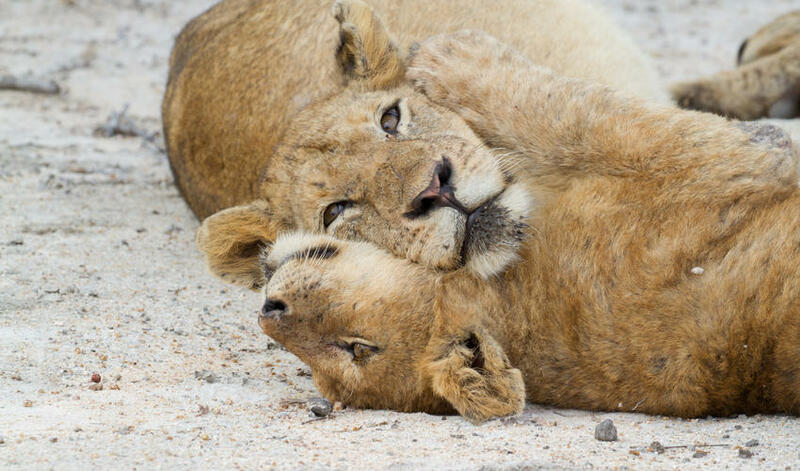 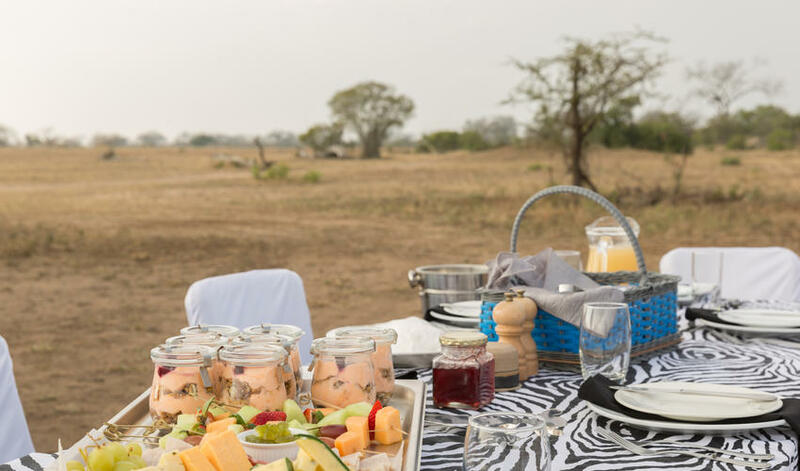 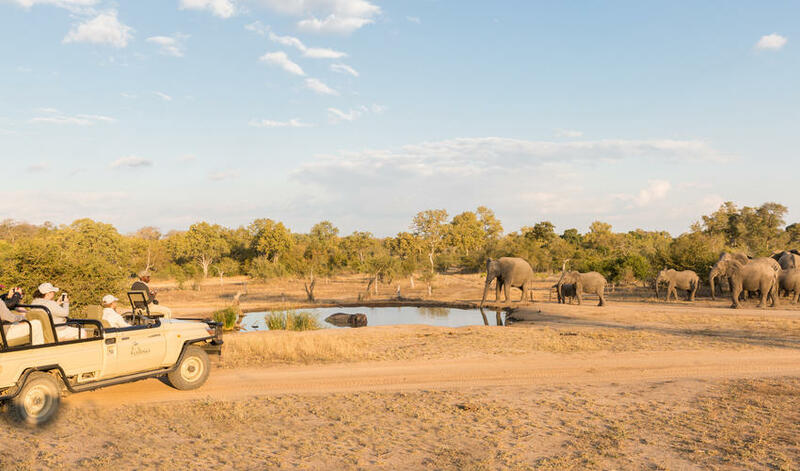 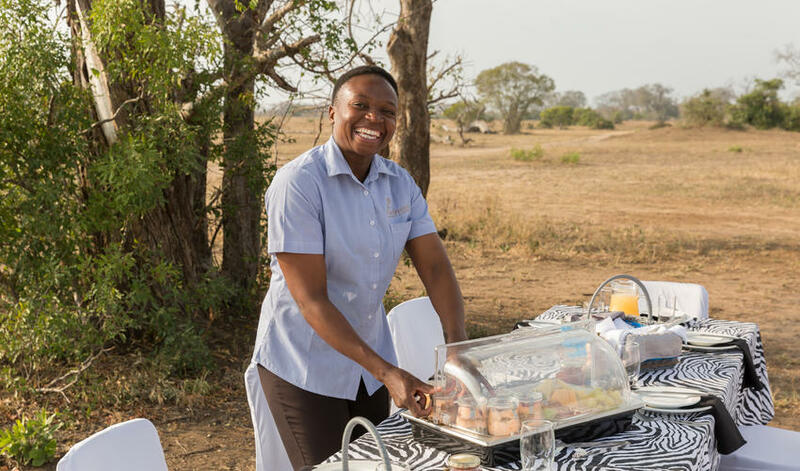 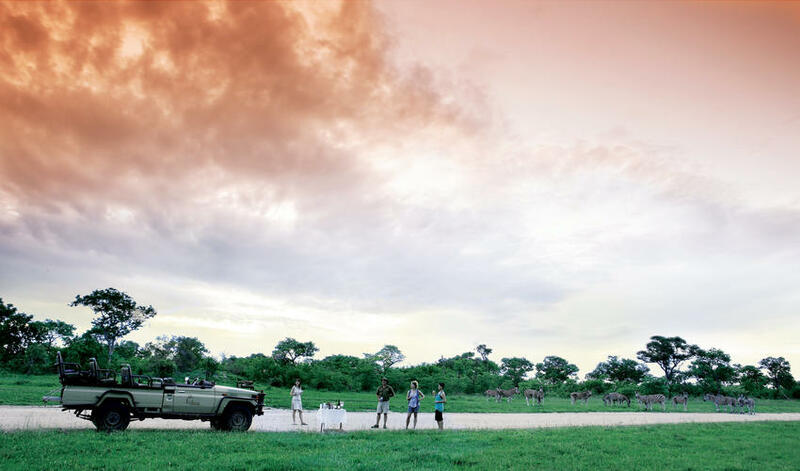 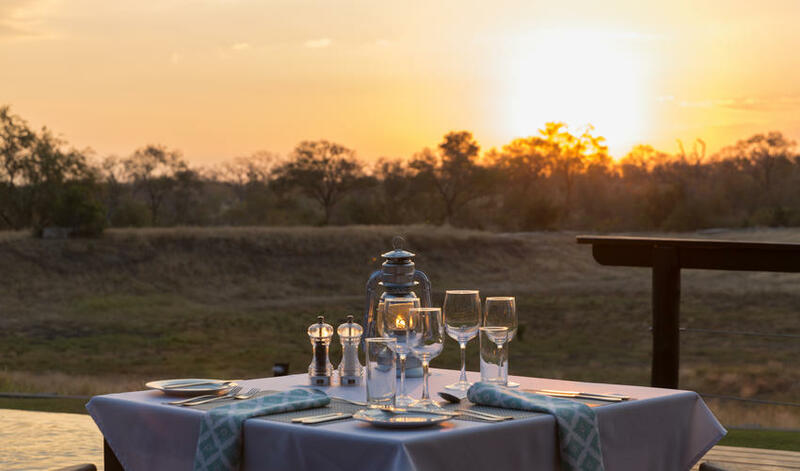 Activities on offer include game drives and bush walks, and spa treatments at cost. 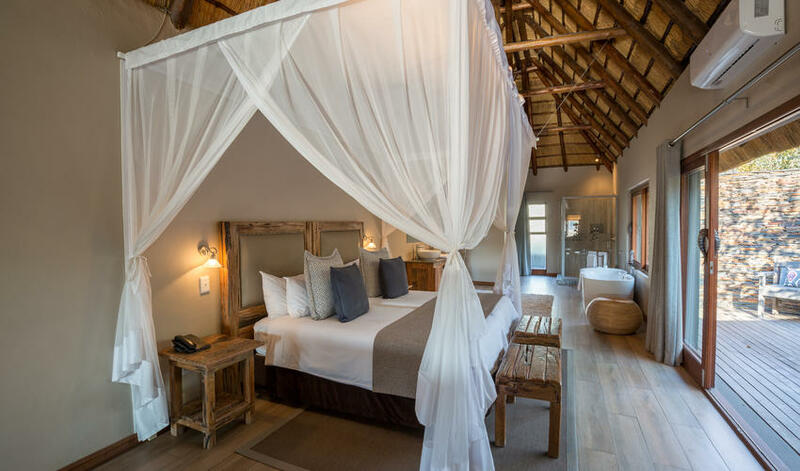 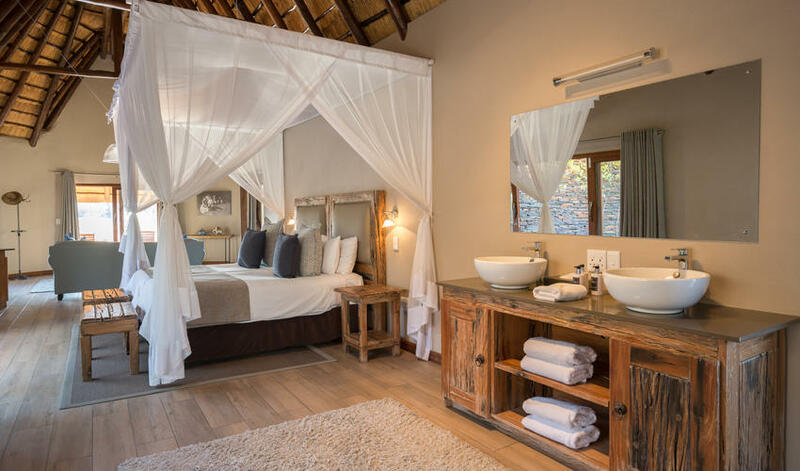 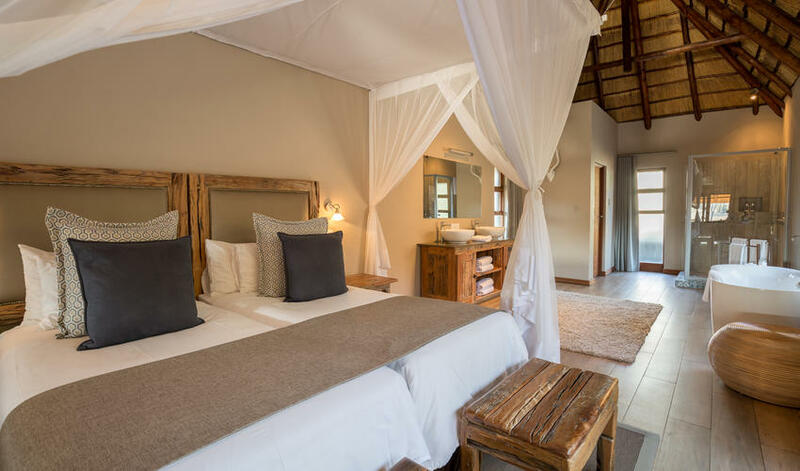 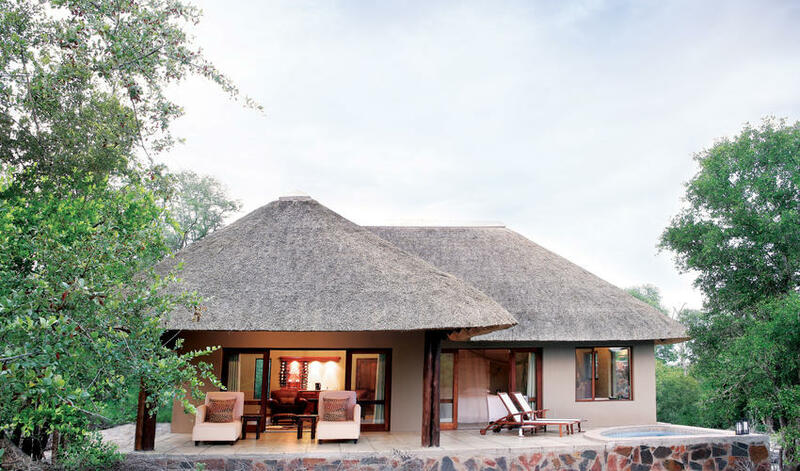 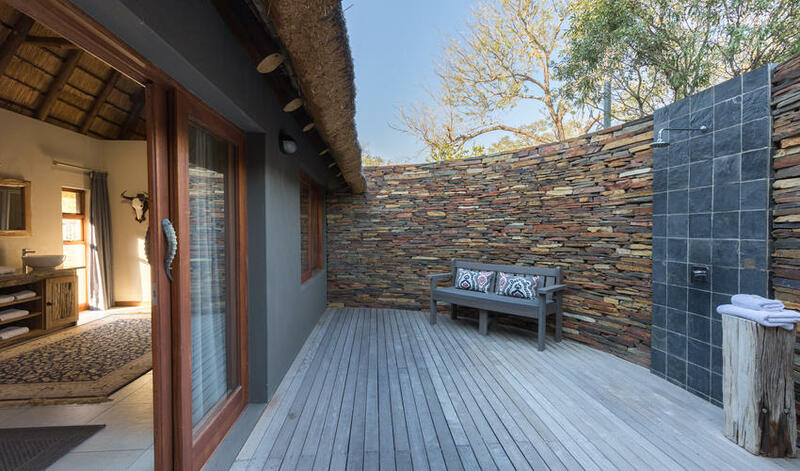 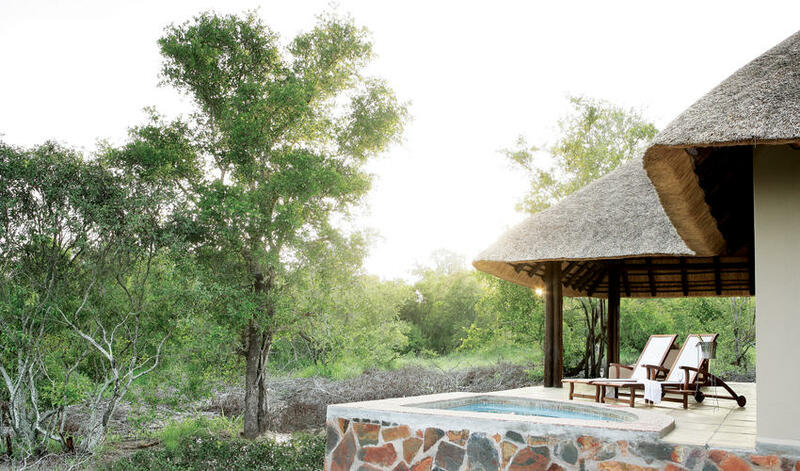 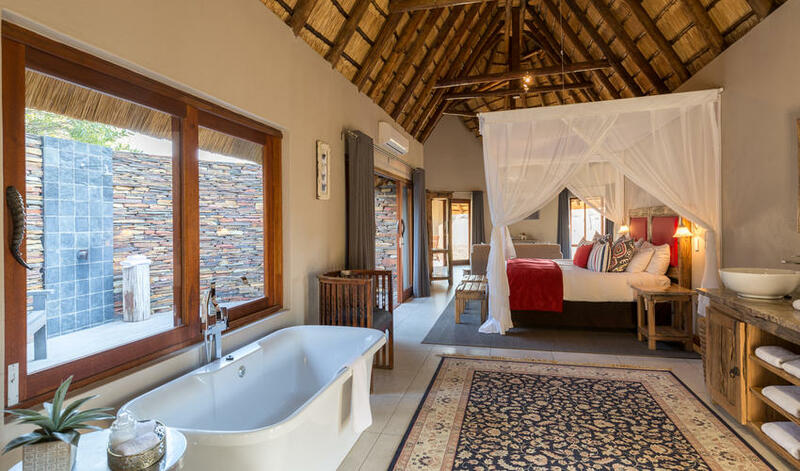 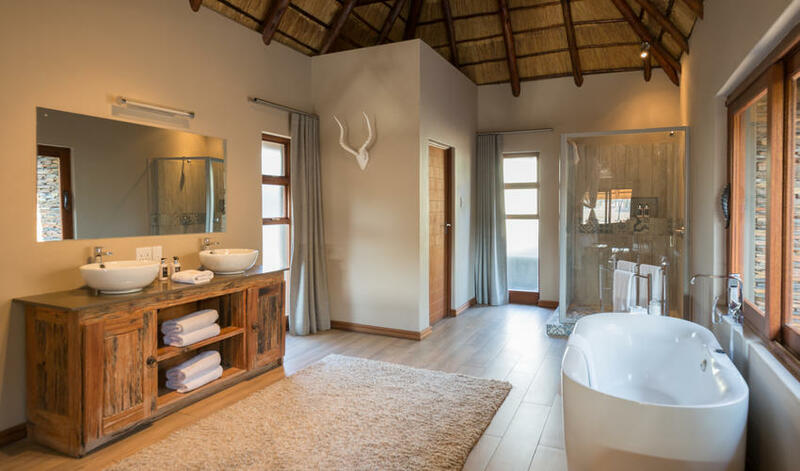 Arathusa has 9 thatch-roofed standard rooms with en-suite bathrooms that have a bath, shower, and outdoor shower. 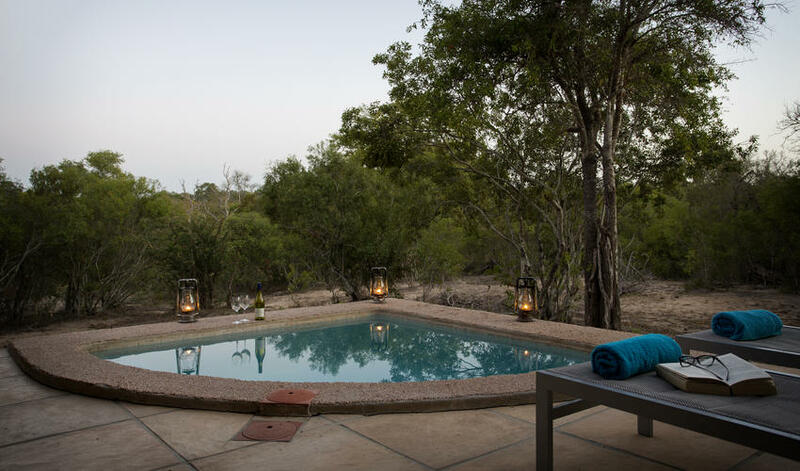 There are 4 luxury rooms that are similar to the standard rooms, but have private plunge pools and lounge areas and are located a bit farther from the main lodge for a bit more privacy. 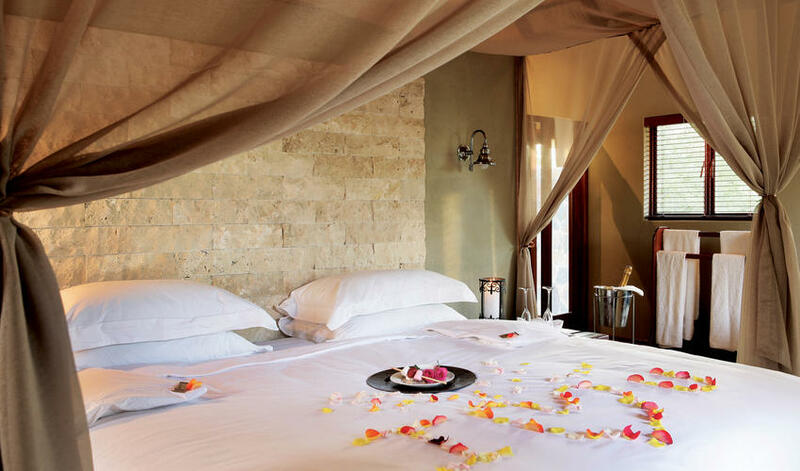 The rooms are nice, clean, and and very comfortable. 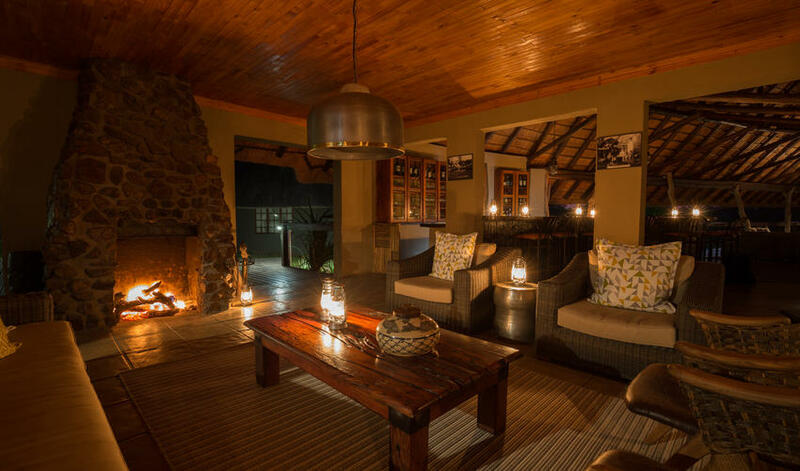 The lodge feels pretty built-up and we think it lacks the intimacy that many of its neighbors possess, but it is excellent value for money. 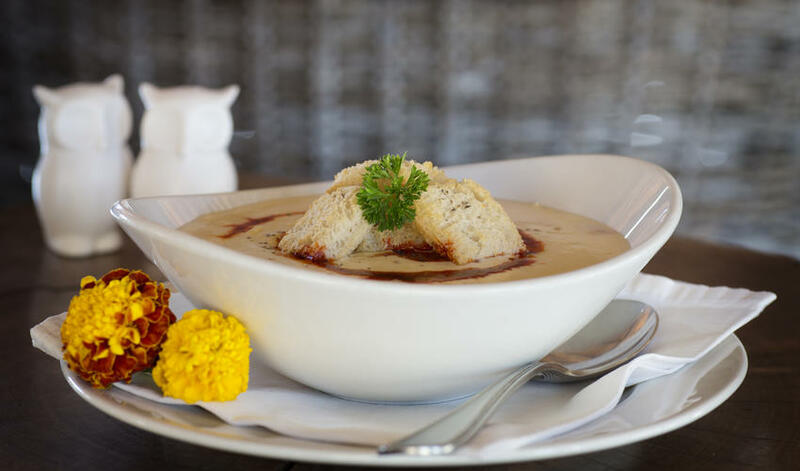 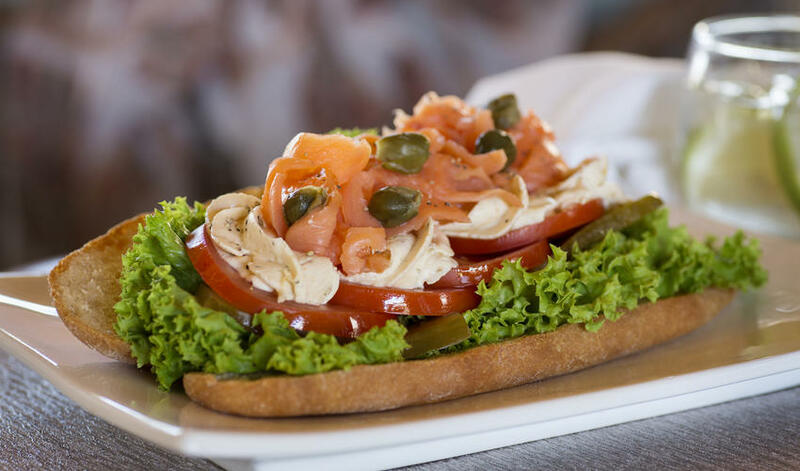 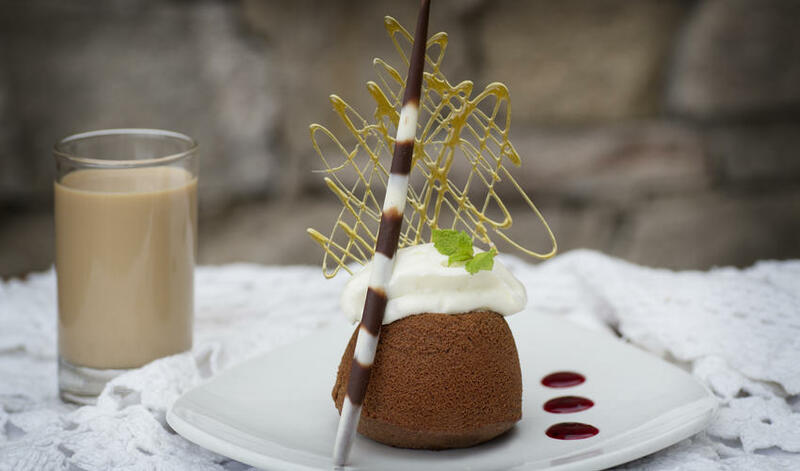 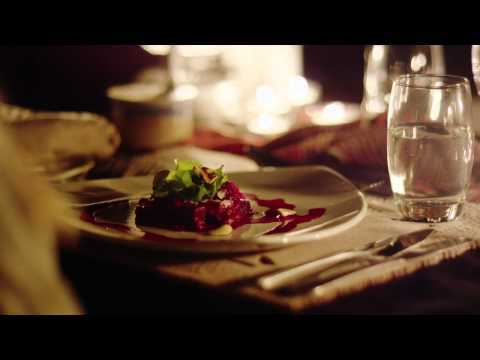 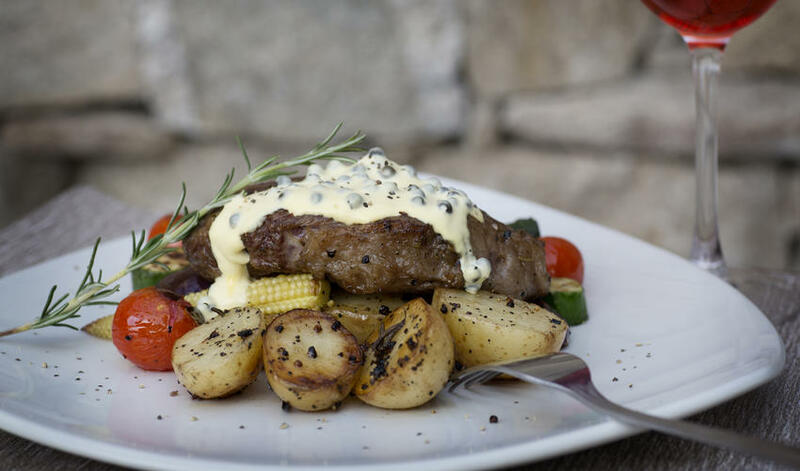 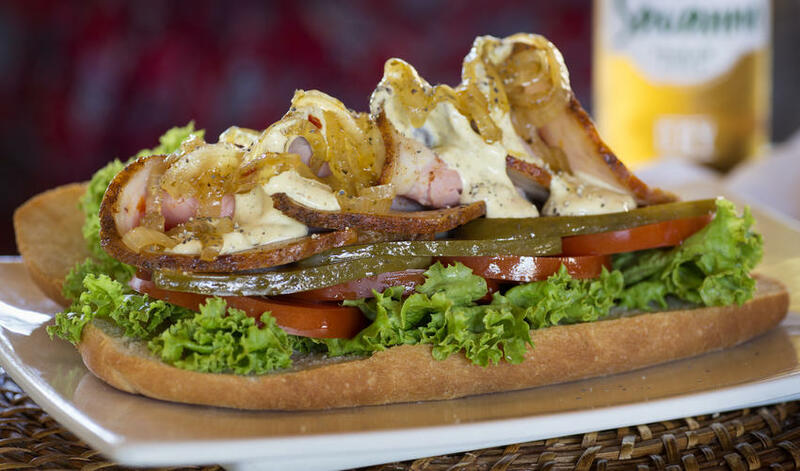 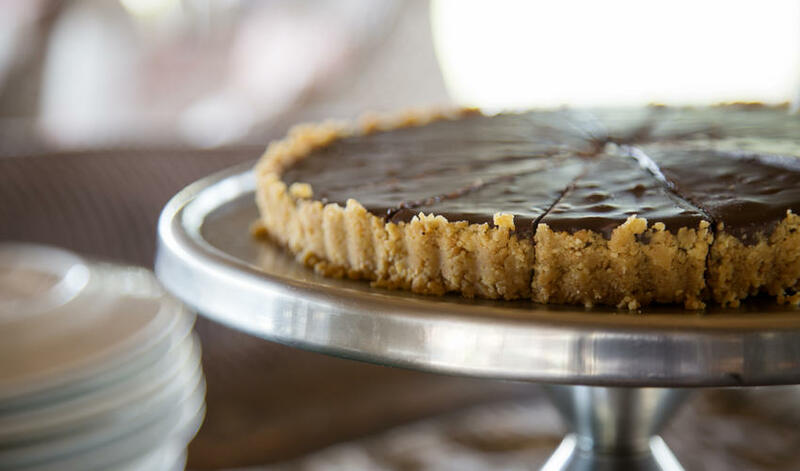 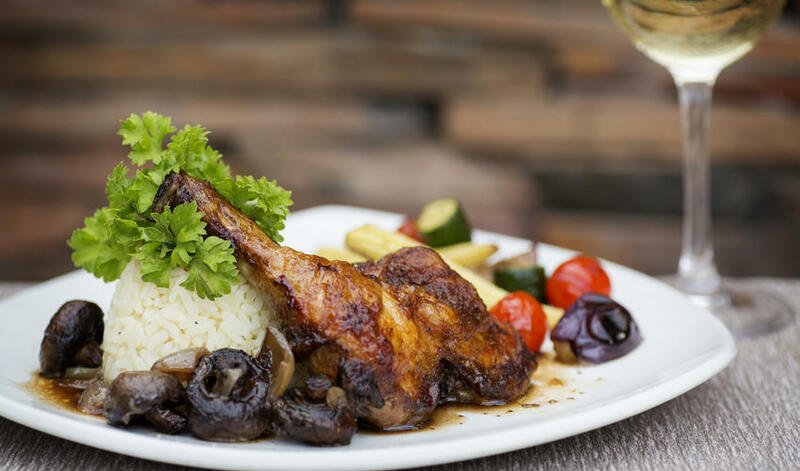 "Gourmet quality with a lot of enthusiasm by the chef."